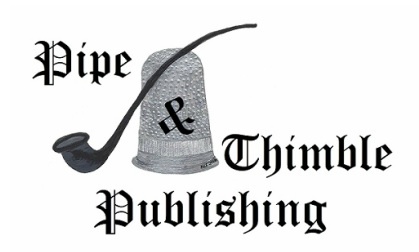 A title change and some significant re-writing but Part 2 of The Chronicles of Daniel Stone is in final editing stage! The story picks up after the battle in London with the Keepers all back on Thera. Smee is still at large but they now have to contend with a new crisis on Arthe. Heat Pirates under the command of the mysterious Olympus Mons, operating from his base in the lawless Americas is steeling energy and selling it cheap. The United States of Africa, the worlds supplier of energy, is progressively being taken to breaking point and they don’t know why! Albertus despatches Keepers to Arthe to investigate Mons and to Earth to keep on the trail of Smee. Meanwhile Daniel is sent back to school on Thera as he tries to come to terms with the events in London. Three storylines intertwine on Earth, Arthe and Thera as the Keepers must avoid the End of Days – a conflagration of events that puts all three worlds into imbalance at once…. Grateful thanks to Daniel Styler graphic artist who has kindly done the artwork. Cover design for book 2 nearing completion and editing going well so still on target for a Christmas publication! 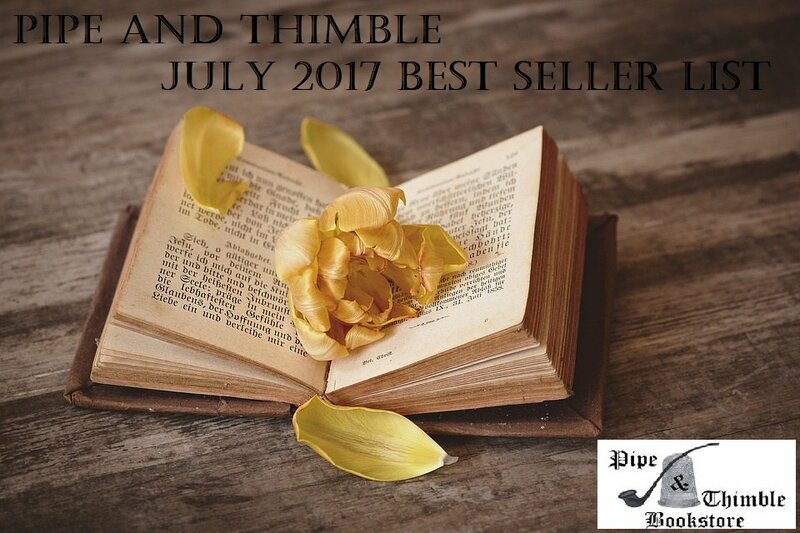 The Seventh Seal hit the top ten best sellers in this wonderful book store in California. Check it out! 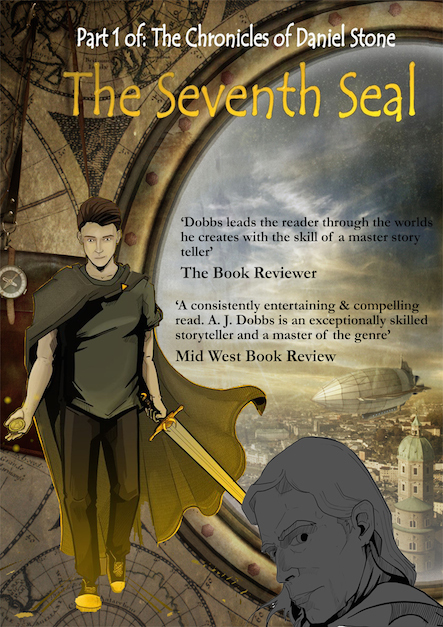 Get your hands on free e-book copy of the The Seventh Seal, 20 copies available! Just email me: ajdobbs2112@btinternet.com and I will send you an amazon gift voucher to purchase the e-book from Amazon. If you like it then a review would be appreciated but not required to get the book. My god where does time go! Now I don’t want to start an existential crisis on the fabric of reality or anything but I wish I could slow it down to how it passed when I was younger. Then I had all the time in the world and didn’t do anything with it, now I’m on a speeding train with a wife, two children, a dog and a job. So with 2017 looming large my goal is to get the Part 2 of the Chronicles complete! The Library of Souls is coming….honestly and I’m so excited about how the story has developed but while all that is going on The Seventh Seal continues to get praise from my readers and I am forever grateful to each and everyone; especially those that take time to place reviews on Amazon like this latest review from Veronica.